We finally got a BC Hydro Freedom of Information request back r1 Public money being handed out in secret? What could possibly go wrong? ... View this e-mail in your browser. This is Ken and Arlene Boon. 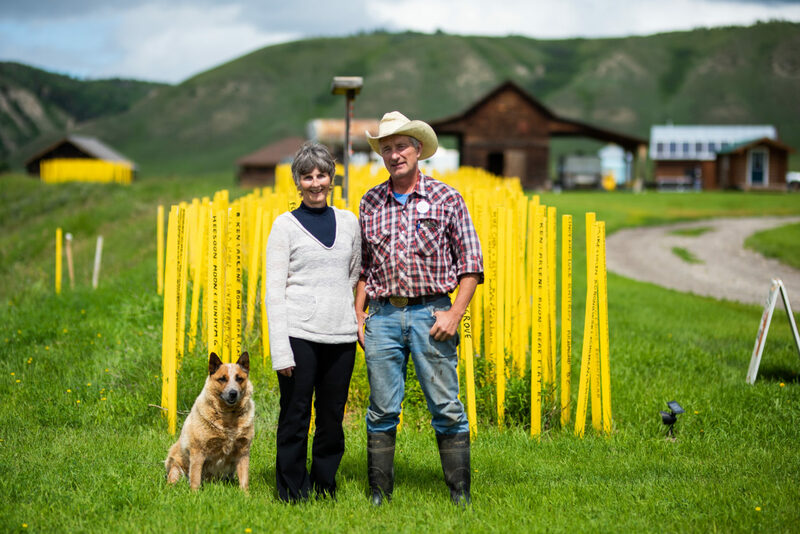 They're landowners and farmers in the Peace River valley. They're also two individuals named in a civil lawsuit brought by BC Hydro. This week the Boons — and the rest of British Columbia, for that matter — learned that $500,000 in public money went to a Coquitlam-based private investigation company called Xpera Risk Mitigation. 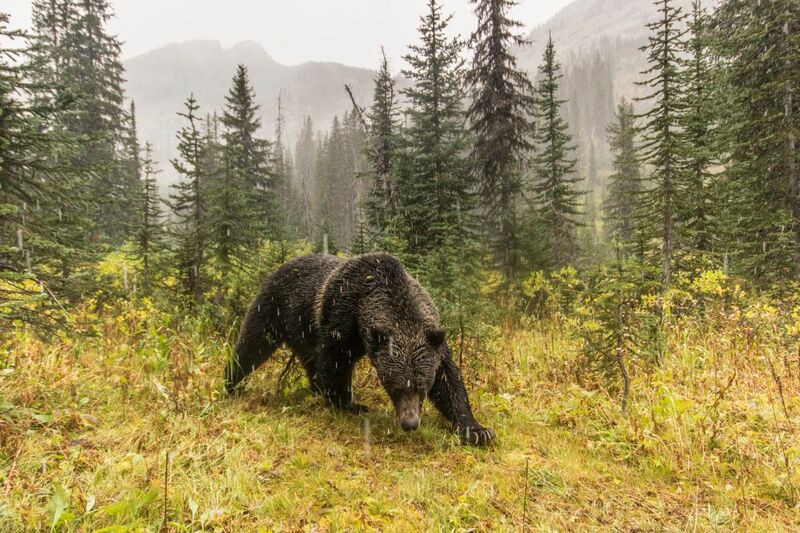 That very same company monitored Peace Valley farmers, including the Boons, and First Nations members who in January 2016 set up a winter camp on Crown land in the path of clear-cutting for the Site C dam. Six of the campers were subsequently named by BC Hydro in an unprecedented — and ongoing — lawsuit that alleges conspiracy, trespass, intimidation and sues the campers for damages. Imagine: your taxpayer dollars going toward a private investigation firm that had (has?) you under surveillance. Now, that's a modern doozie of a situation. What's more — BC Hydro awarded Xpera that half-million contract behind closed doors and without a public bid process. 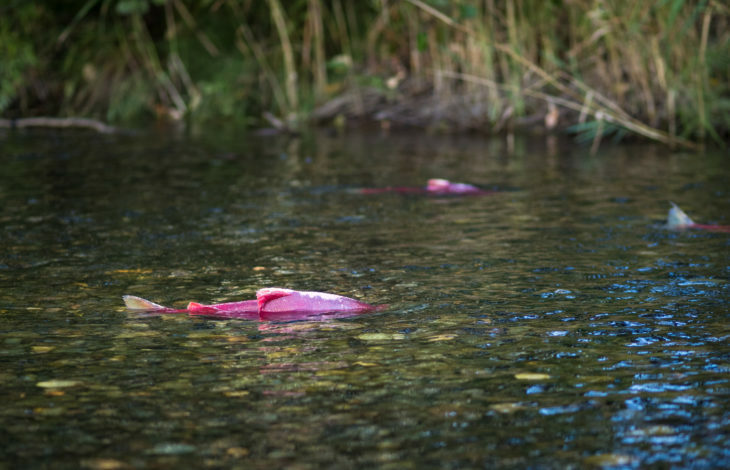 The payment was among 38 Site C dam direct contracts worth close to $90 million that BC Hydro granted through a secretive process between 2016 and 2018, documents released to The Narwhal show. Who else showed up in the batch? Mysterious numbered companies and BC Liberal donors. That's who. It looks bad and has critics saying public money shouldn't be doled out without more transparency. We've got lots for you this week. Read on. 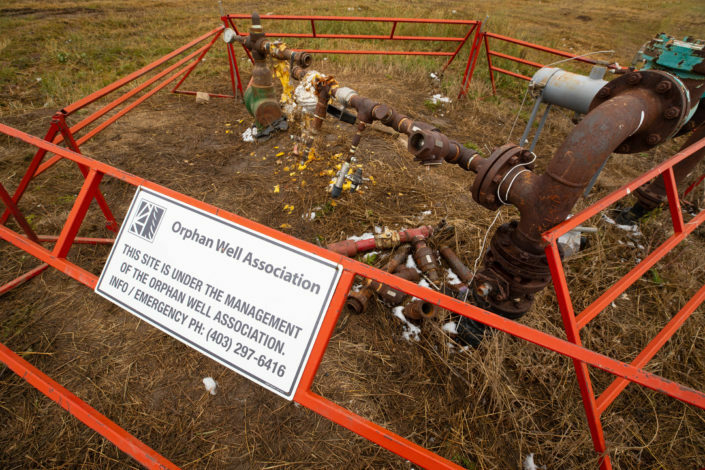 Last week the Supreme Court handed down a long-awaited decision on the Redwater case, which has major implications for the cleanup of oil and gas wells across the country. The case has often been regarded as a crucial test of the ‘polluter pays’ principle. You've got questions. We've got answers. Read more. Barry Lopez is a National Book Award-winner, humanitarian and environmentalist. 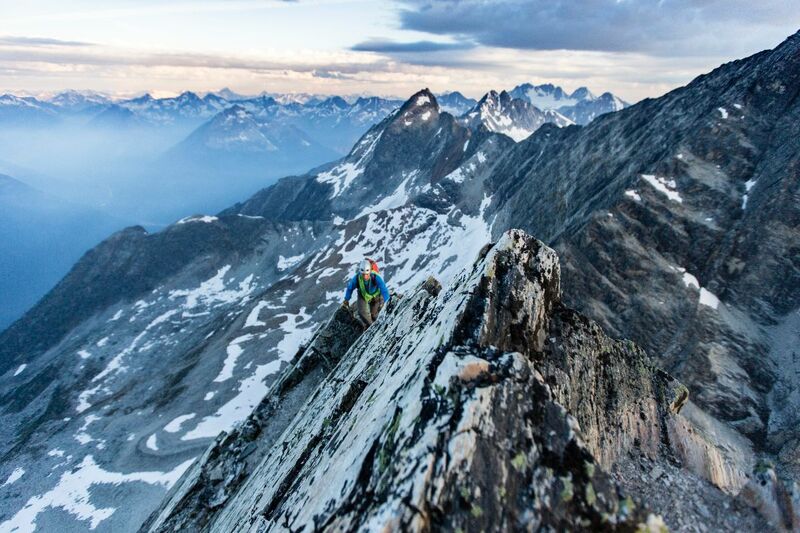 In his new book, Horizon, Lopez shares eight decades of wilderness exploration that have shaped his bold perspective on our relationship with nature. Join Lopez as he discusses his hopeful vision for the world, despite the threats it faces, with renowned explorer, anthropologist and author Wade Davis. The Narwhal is a proud sponsor of this event in partnership with the Vancouver Writers Fest and UBC's School of Public Policy and Global Affairs. Get your tickets now. Dear Universe, A few months ago you sent us the best letter in the well ... universe. It warmed our hearts and helped us remember why we do what we do in the first place. 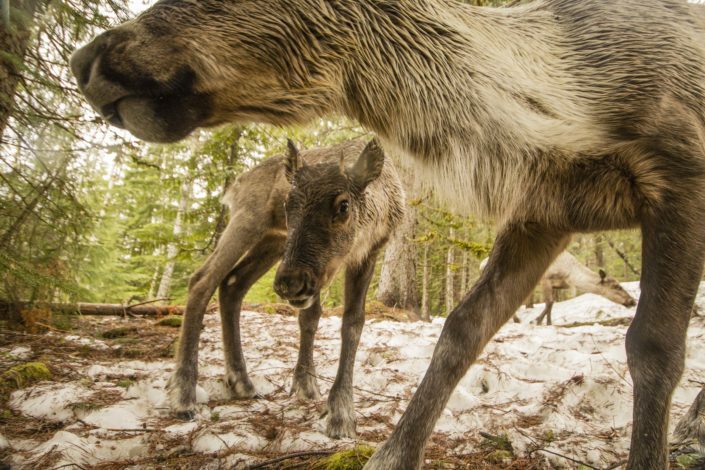 A new book by author and photographer David Moskowitz documents the spectacular inland temperate rainforest shared by Canada and the U.S., in the hopes that the ‘caribou rainforest’ will become a household name like the Great Bear Rainforest or the Serengeti. Read more and check out Moskowitz's incredible photos. Taseko is at it again. 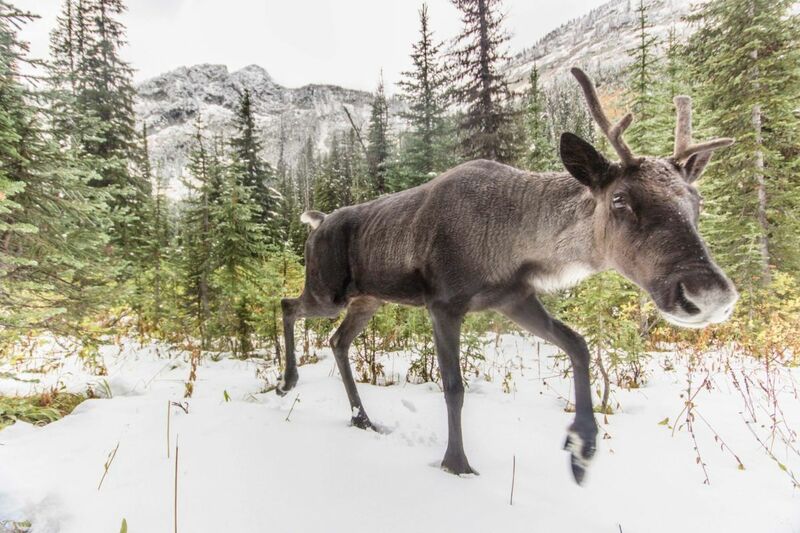 The company is back in court, arguing its twice-rejected New Prosperity mine deserves another kick at the federal project review can. 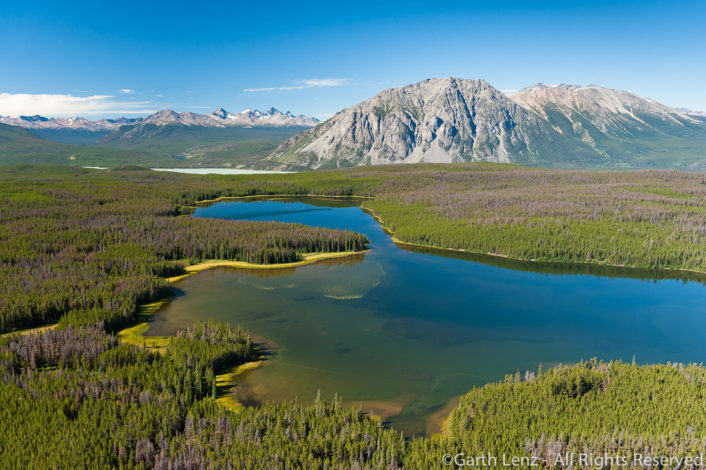 The $1.5-billion open-pit gold and copper mine is proposed for the traditional territory of the Tsilhqot'in First Nation. We know what you're thinking — hasn't this project gone through, like, a gazillion legal battles? Yes. 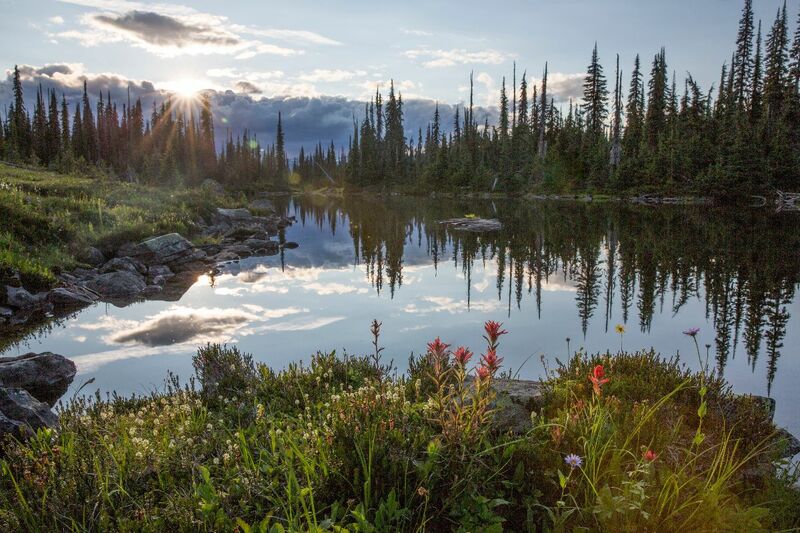 Read more and check out our Taseko timeline. While fresh waters make up just a fraction (0.01 per cent) of all the water on the planet, they are home to nearly 10 per cent of the Earth’s known animal species, including one third of all vertebrates. There are even more species of fish in freshwater ecosystems than there are in the ocean. This picture is, sadly, changing quickly: freshwater species loss is more severe than species declines on land or in the ocean. Read more. The Narwhal in the world Our B.C. 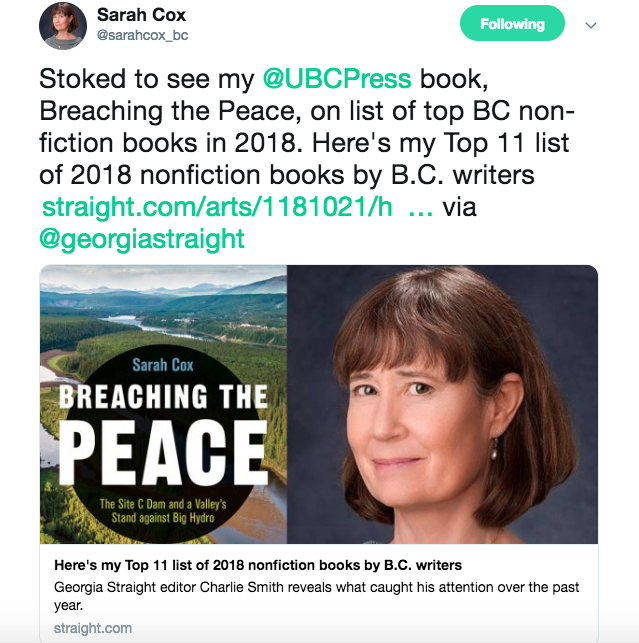 legislative reporter Sarah Cox's book Breaching the Peace was named this week on the George Ryga award long list. The book, which tells the story of B.C. farmers and First Nations who will lose their homes and lands to the Site C dam, was also listed on the Georgia Straight's list of top B.C. non-fiction books of 2018. Congrats, Sarah! Become a Narwhal! 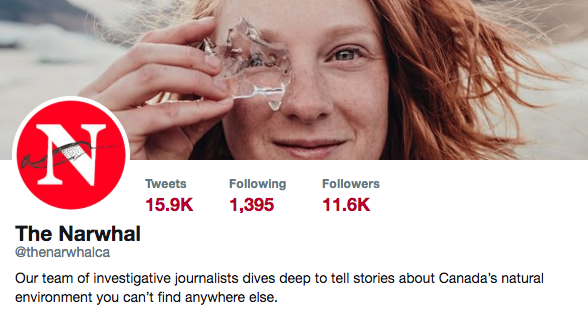 If you support our work and want to help us keep it ad, influence and paywall free, become a member. Snag one of our snazzy toques while you're at it by supporting The Narwhal at a level of $20/month or more. Look great. Do great. 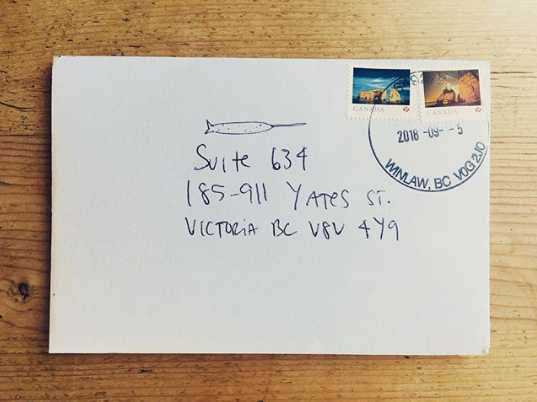 What we're reading this week https://thenarwhal.ca/newsletterWhen a reader compliments your editorial voice. Send this newsletter signup link to your favourite diva. 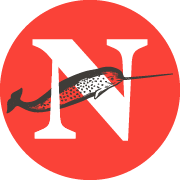 Donate Copyright © 2018 The Narwhal, All rights reserved. You are on this list because you signed up to receive The Narwhal (formerly DeSmog Canada) newsletter. 185 - 911 Yates St.
You can update your preferences or r34.